From any article or video page, tap the three dot More button in the top right corner of the, navigation bar, then tap Add to My News. Does FOX News have a store? 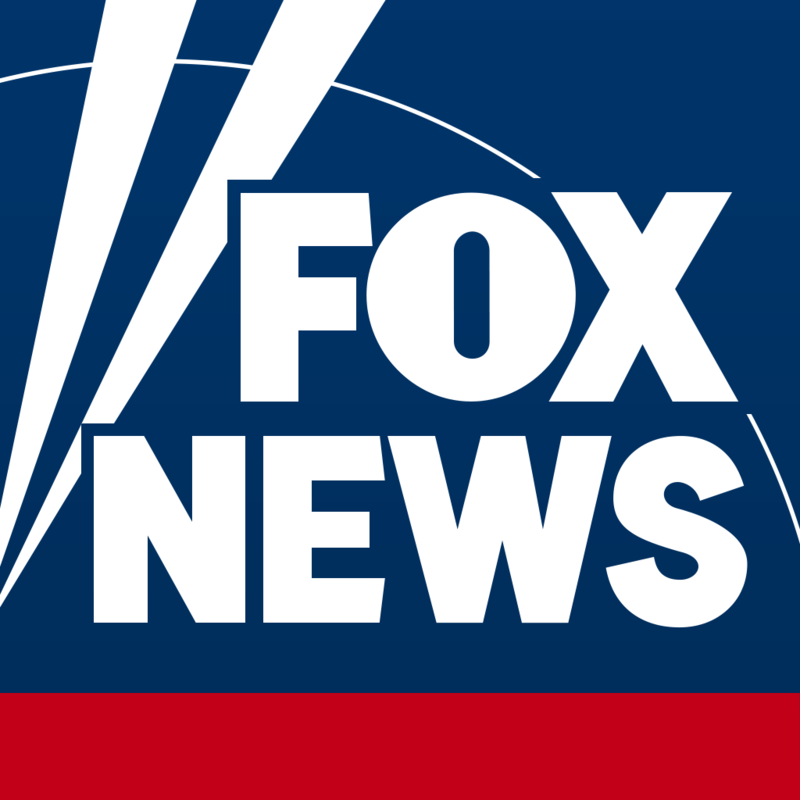 Where can I buy FOX News clothing and gear?